MARE's Computer Vision Study. 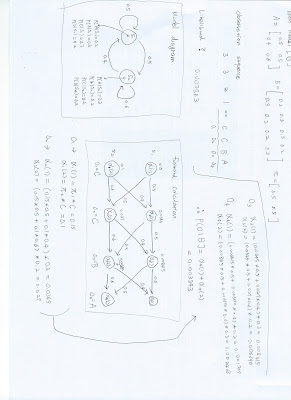 : I calculated hmm forward algorithm in manually. 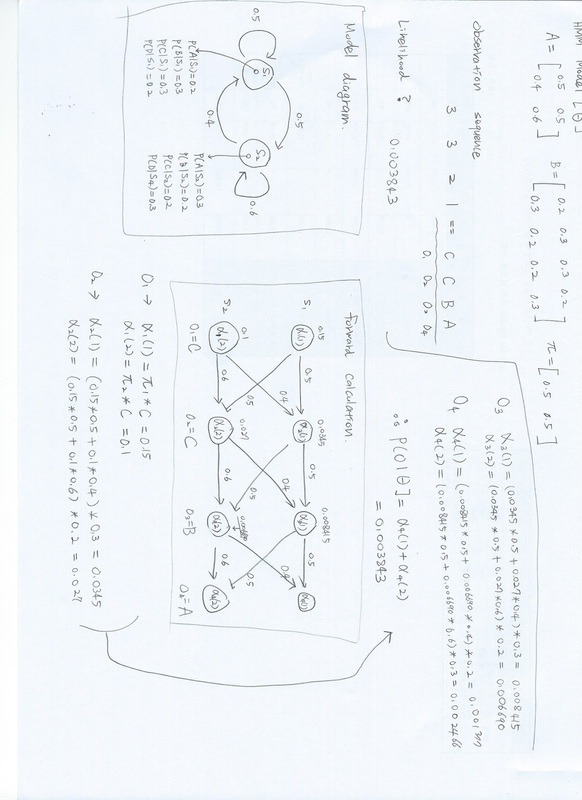 Mr. soum asks me how to operate forward algorithm in this page code. I calculated this case in manually. I hope to help to you.